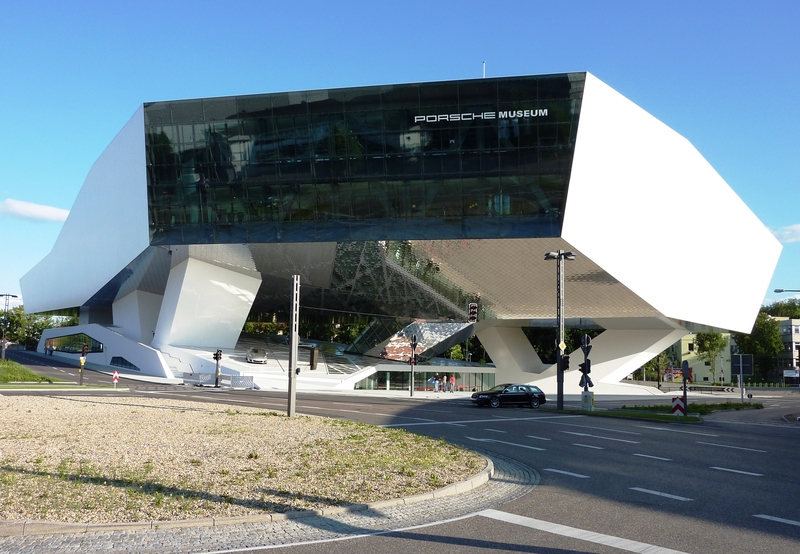 In the course of the joint staff training in Stuttgart (Germany), 18 participants from four 3MVET partners will be able to get practical insights into Germany’s education in the 3M sector (Mechanical Engineering, Metalworking and Metallurgy), which has proven itself as a good practice model. VET-teachers and trainers from Bulgaria and Turkey came to visit Germany to learn more about the vocational educational training, which is known for its high standard. Invited by Klett MINT, one of the project partners, the 17 teachers and trainers stayed from 24th to 28th of April in Stuttgart. They visited the Ministry of Education and Arts, the Chamber of Commerce and Industry, a vocational school with their workshops and several apprenticing companies such as Daimler AG, Schnaithmann mechanical engineering and Porsche AG. Between 7th- 9th of February, 2018 in Muskiz, Spain was held the third meeting of the 3MVET project (“Innovative VET materials for the professional field of "Mechanical Engineering, Metalworking and Metallurgy”). Itainnova met mentors, engineers and experts in Metalurgy sector, and it was also appreciated, the participation of specialists recruiters supporting mentoring processes. The meeting started with a review presentation of 3MVET project, and a deep presentation about outputs; specially Mentors´Handbook. After, there was a debate that proved to be very succesful because there was a great participation from all members. That facilitated the valorization of the Handbook and gave valuable guidance to the Mentor role. The Mentor’s Handbook is preparing for the mentors by the 3MVET project partners from Turkey, Bulgaria, Germany and Spain. The handbook is presented to nearly 30 participants whom were mentors and engineers from different companies in Balıkesir. The main goal of the project is improving the quality of vocational education and training in the professional fields of mechanical engineering, metal working and metallurgy. 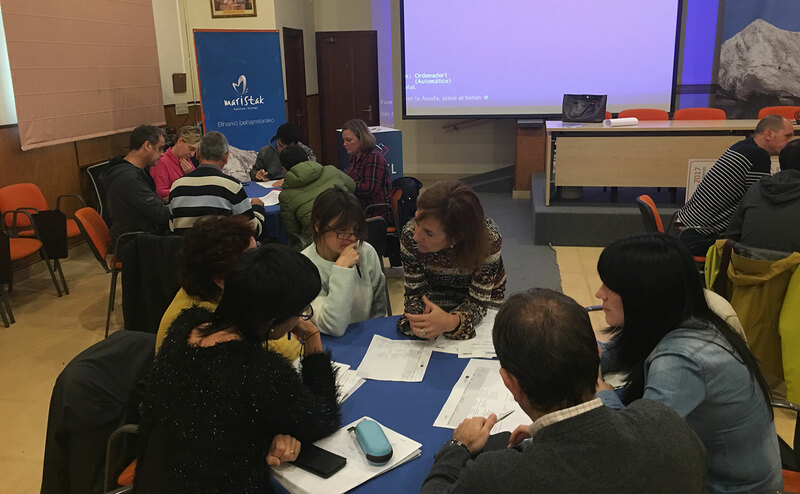 The past 31st of October the Focus Group in which 20 VET teachers discussed on the Teacher’s Handbook the team of the European Project 3MVET has created took place in Durango, Bizkaia. The aim of this Focus Group was to listen to the advices of the final target of the handbook and to use the experience of these teachers to improve it. The participants provided the 3MVET team a very useful feedback which will be used in order to improve the contents of the Handbook. Europe’s economic growth and jobs depend on its ability to support the growth of enterprises. 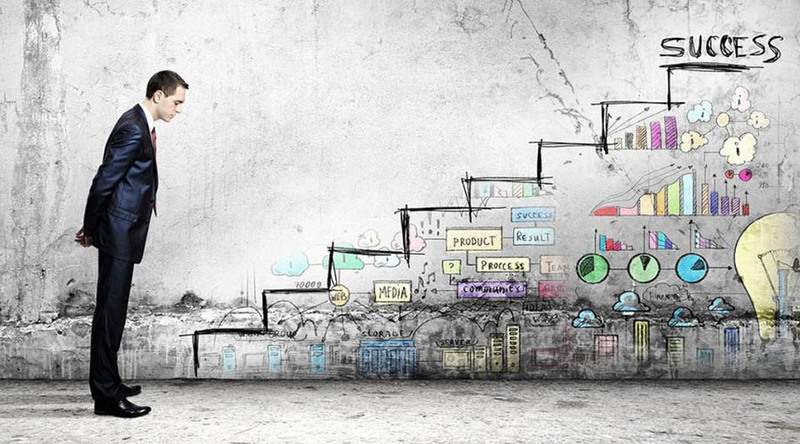 Entrepreneurship creates new companies, opens up new markets, and nurtures new skills. The most important sources of employment in the EU are Small and Medium-sized Enterprises (SMEs). The Commission’s objective is to encourage people to become entrepreneurs and also make it easier for them to set up and grow their businesses. 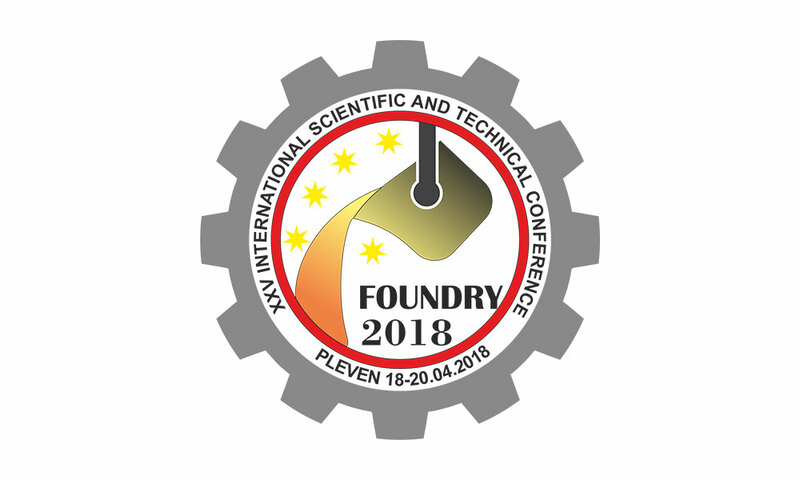 The forthcoming ХХV International scientific – technical conference “Foundry 2018” will be held of the 18-20 April 2018 at “Rostov” hotel in the city of Pleven, Bulgaria. Its aim is to provide a meeting place for scholars from different countries to present their scientific achievements and to discuss the problems of casting production. The conference will provide the opportunity for new acquaintances and friendships, and this leads to the generation of new ideas. How do the 3MVET countries compare in the new OECD study on education? 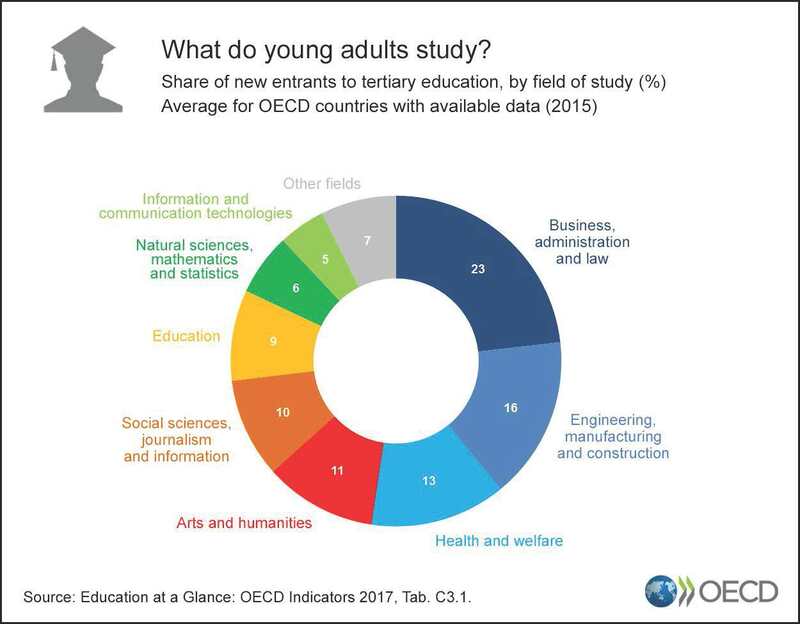 According to the new OECD study Education at a glance, 40 % of German students in tertiary education choose a STEM subject, which gives them excellent opportunities in the labour market. Still, the gender gap is large with less than a third of these new entrants being women. Furthermore, the transition from school to work is relatively smooth due to vocational programs for those who don't enter university. 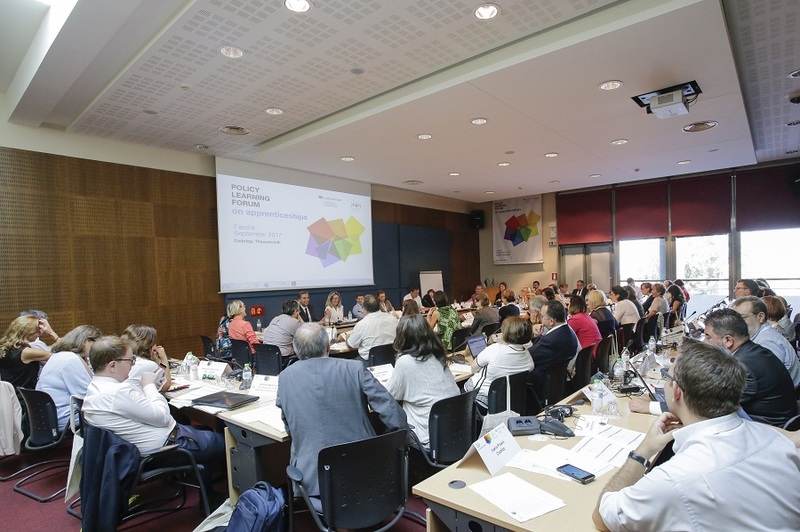 Cedefop launched the TCRs in 2014 to support cooperation among Member States at European level and to interact with individual countries wishing to develop quality apprenticeships in line with EU policies. The forum workshops examined apprenticeships’ place in education and training systems, governance, training content and learning outcomes, and participation of, and support to, companies.